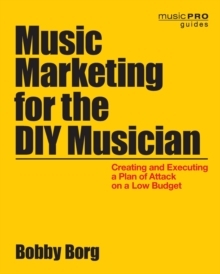 Composing music is a joy and a gift, but making it pay can be a real challenge. The competition is fierce, and talent alone is not enough to make you stand out you also have to know what works and how to operate within the business. 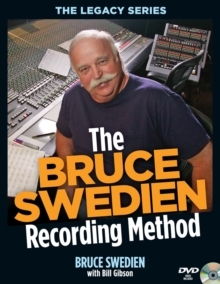 Now Brian Tarquin, an Emmy-winning composer-guitarist also experienced in production and engineering, presents the quintessential survival guide for those who want to write music and make a living from it. 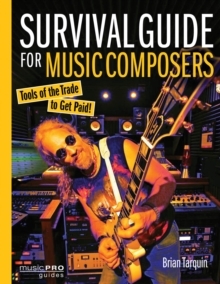 Survival Guide for Music Composers examines what it takes to succeed in the music industry from many different angles. 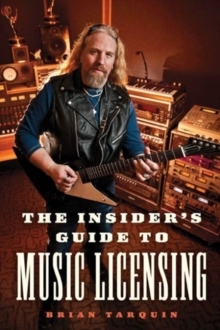 It takes an in-depth look at how to approach production companies, music supervisors, networks, and beyond, stressing the relationships built with music producers and how to create music appropriate for their projects. 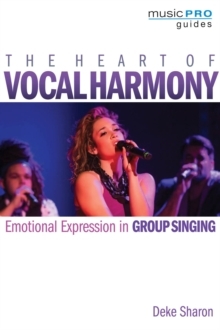 It also highlights the most popular musical styles used in productions, getting the best instrument sounds, and how to use the latest technology to make your compositions more effective. 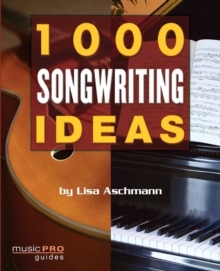 Featuring real-life composing scenarios and interviews with established composers, this book will be a crucial resource for composers at all levels who want to write more effectively, outshine the competition, and have the career they deserve.